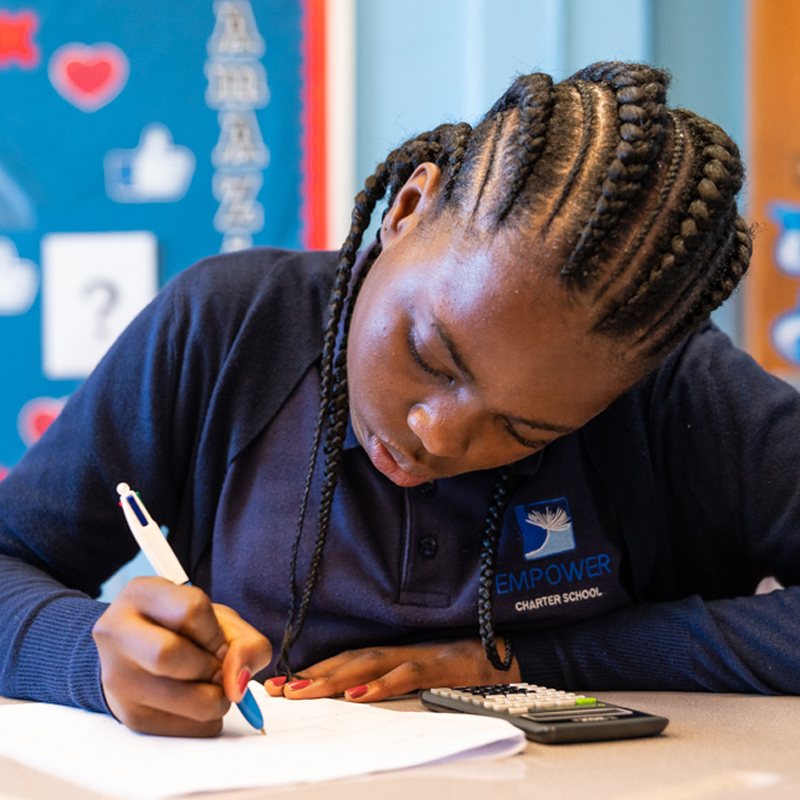 At Empower Upper School our instructional program is based on the belief that all students can meet high expectations when provided the right environment and resources to achieve. 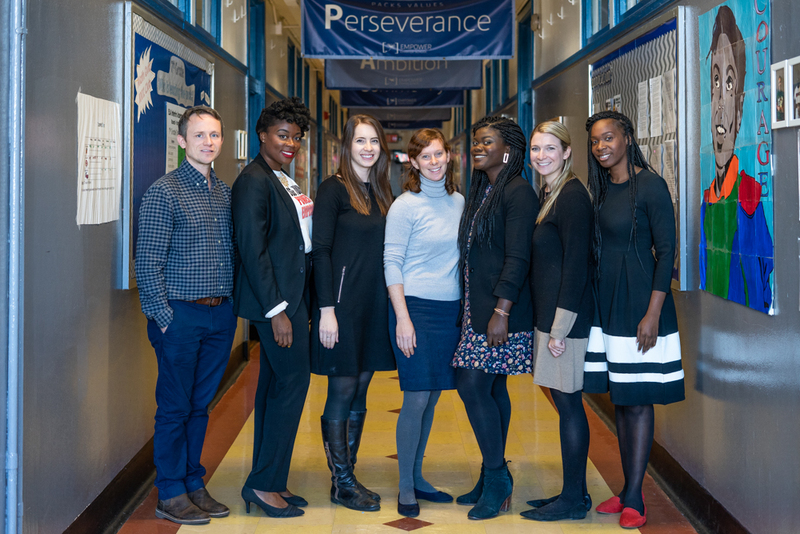 We work hand-in-hand with our families to prepare our students for success in high school, college, and beyond. 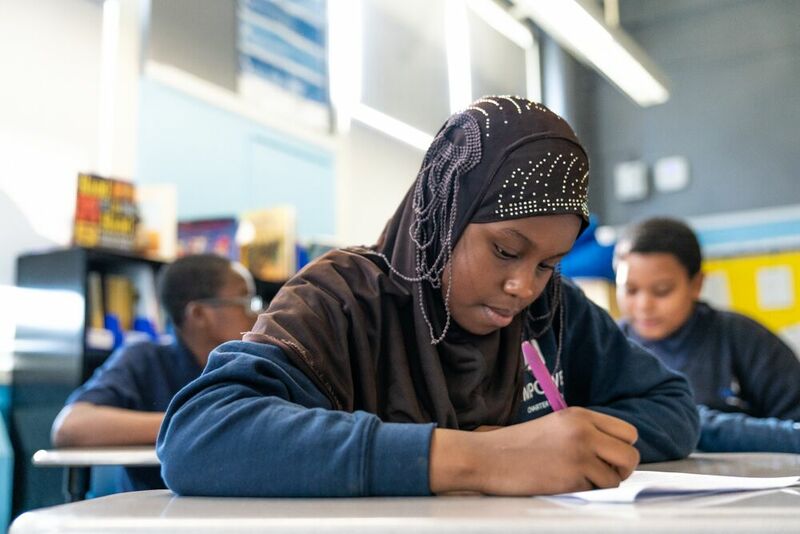 Serving students in grades 6 through 8, Empower Upper School is located in Crown Heights, Brooklyn (CSD 17). Our High School Placement Coordinator works with each 8th grader to help them find college-preparatory high schools aligned to their unique interests and needs. Our students participate in a wide array of enrichment activities — including art, dance, music and physical education weekly.